Persona fans, get ready to add another Persona 5 figurine to your collection. The Good Smile Company will soon bring Yusuke Kitagawa into the family of Nendoroid figurines, where he’ll be featured wearing his famous fox costume. 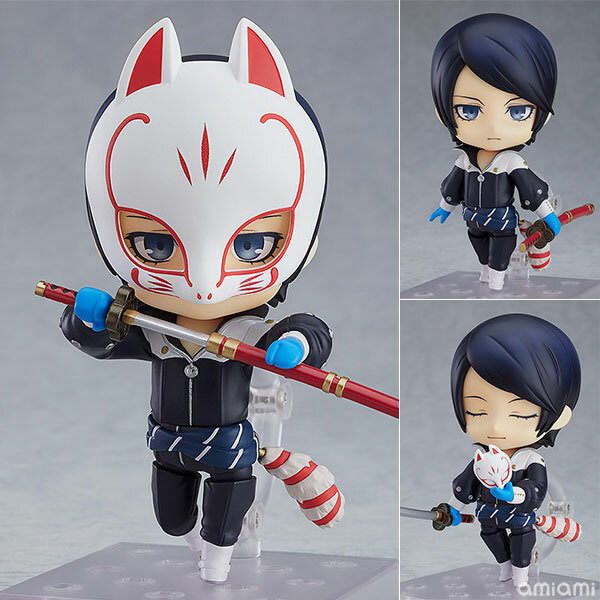 Set to launch sometime in August 2019 at the price of 4,520 yen (about $40 USD), the Yusuke Kitagawa Nendoroid is currently available for preorder on AmiAmi’s website. Taking potential stock shortages into consideration, AmiAmi has preorders available on a “first come, first serve basis.” Additionally, each person can only preorder a total of three figurines at once. Like other Nendoroids, the Yusuke Kitagawa figure is made of ABS and PVC materials and stands 10cm tall. Each package will come with the figure itself, as well as a base. A number of accessories will also be included in the figure’s packaging. 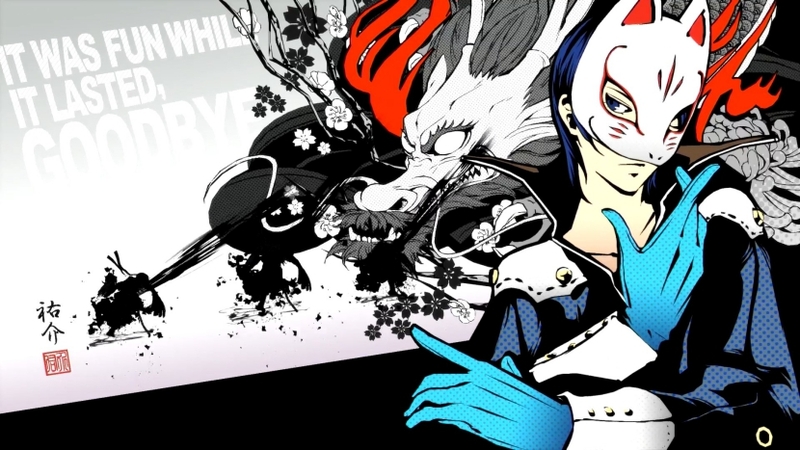 Donning the Phantom Thief outfit, Yusuke Kitagawa’s figure is to feature a removable mask, his sword, and a gun. A set of three different facial expression are included. These expressions include a standard expression, closed-eyes expression, and an angry one. There are other Persona 5 figures fans my want to keep their eyes on, too. During the London Toy Fair earlier this year, Funko announced plans to launch a line of Persona 5 Funko Pop! Vinyl figures. Included in the Funko line of toys are Joker, Panther, Skull, and Mona. According to listings on Amazon, each of the figures will release this summer on June 24, 2019 for $10.99 a piece.